On April 25th, Michael Cohen will testify at the Little Hoover Commission’s public hearing on the Salton Sea in Sacramento, California. On May 3rd, Michael Cohen will present “The Salton Sea and the New Normal: A Managed Environment in the Context of Prolonged Drought” in a public talk at the University of California Riverside. The presentation will be held at 9:00am at HUB 268 on campus and is free and open to the public. Please RSVP to Nancy Day (nancy.day @ ucr.edu). 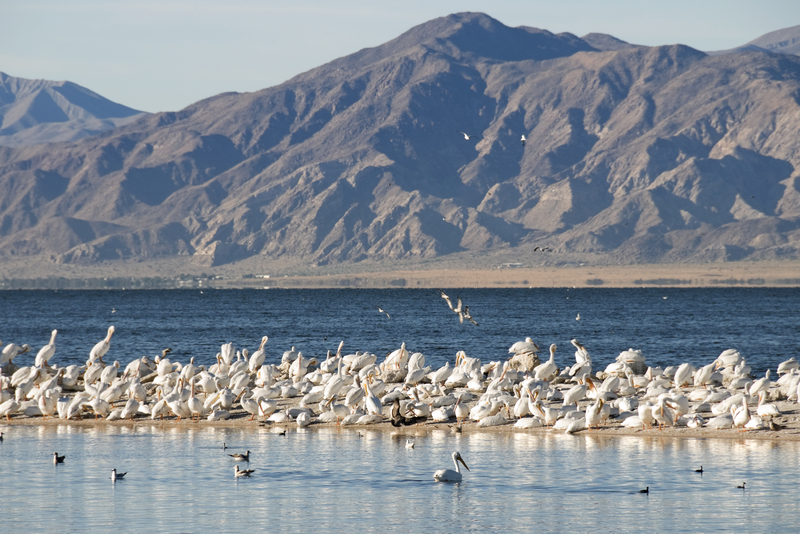 Read our 2015 report on the Salton Sea here. Read about Salton Sea import/export plans here.